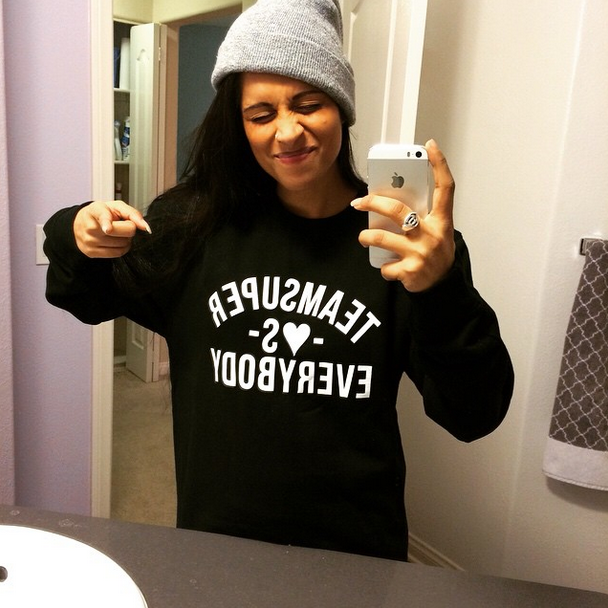 It doesn't matter what colour your skin is, where you're from or how funny you dance. 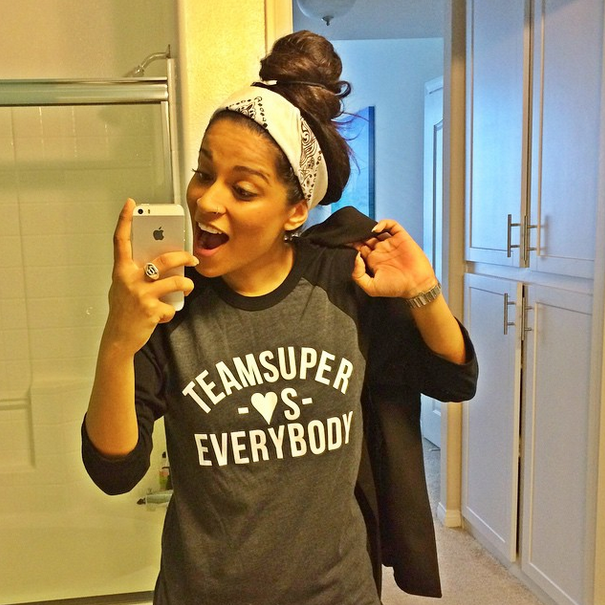 If you are about One Love, then #TeamSuper loves you. 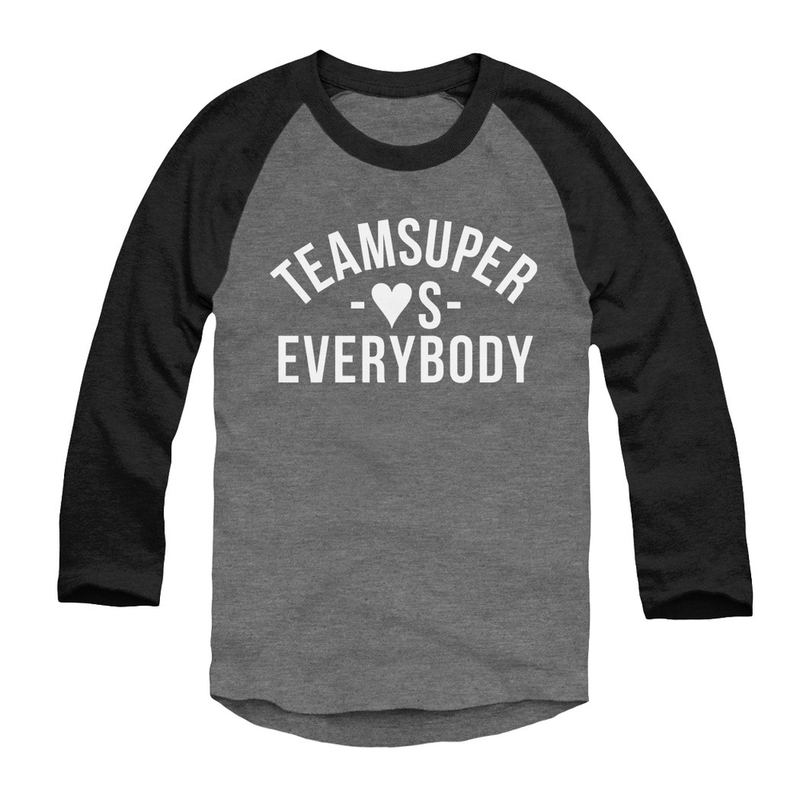 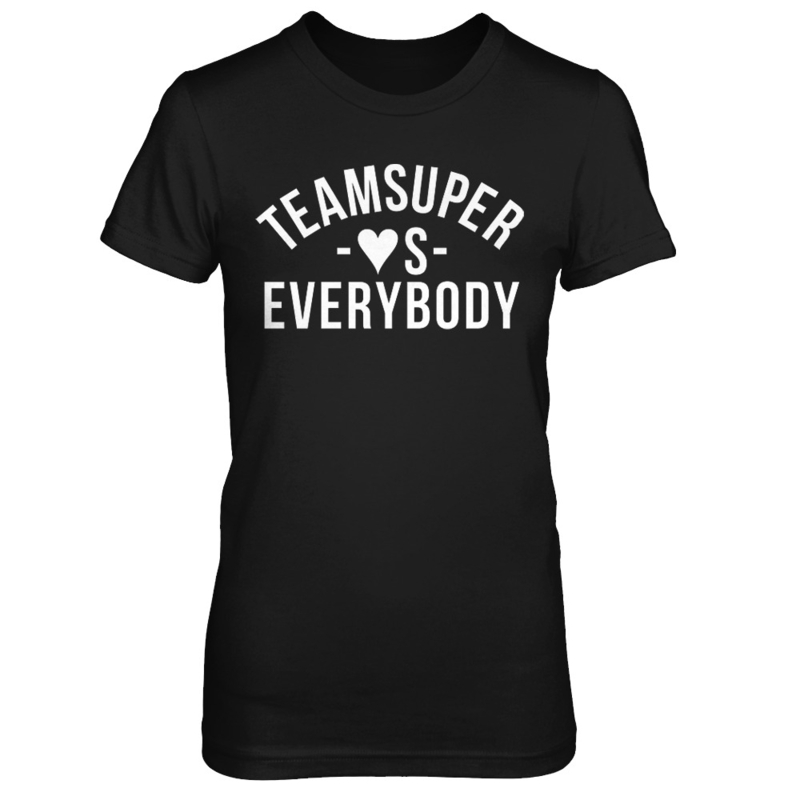 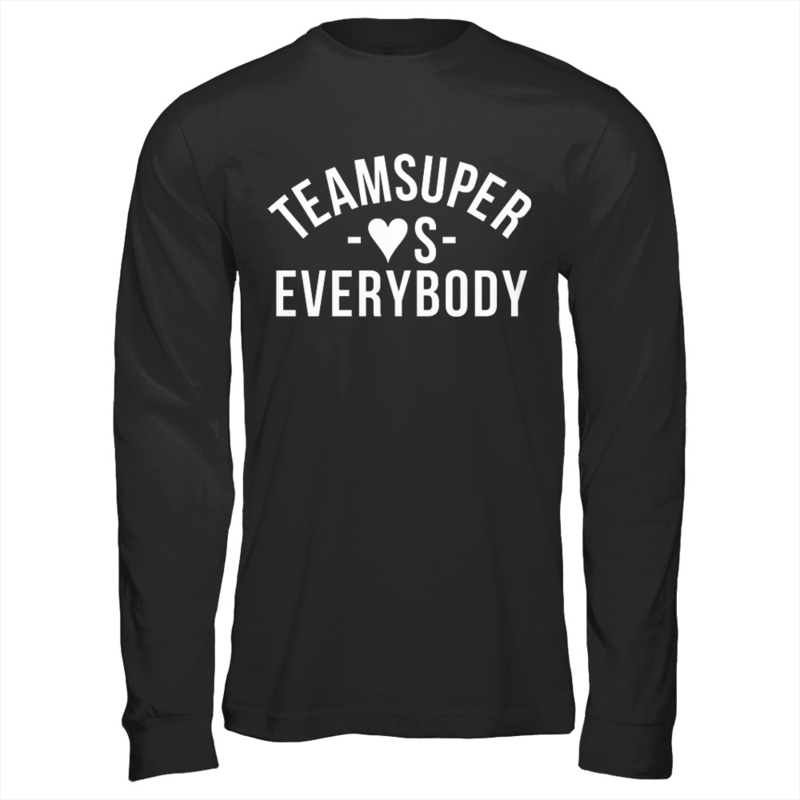 We took the popular 'Detroit VS Everybody' concept and switched it to fit #TeamSuper! 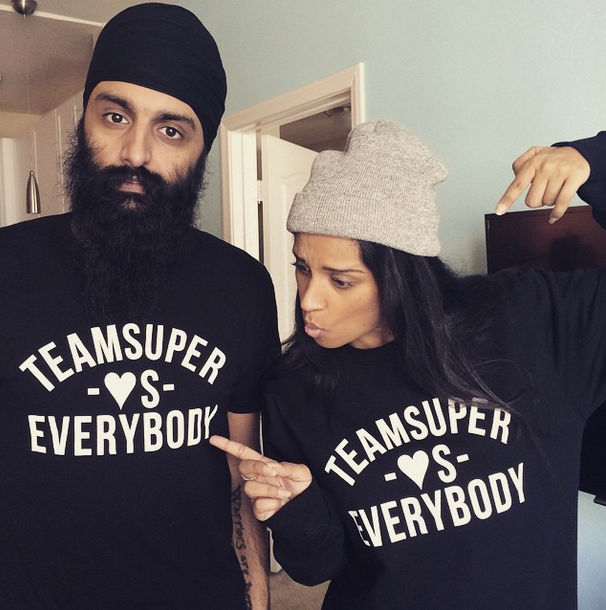 Spread love in style in these limited edition pieces, designed by Humble the Poet and certified as 100% unicorn by IISuperwomanII. 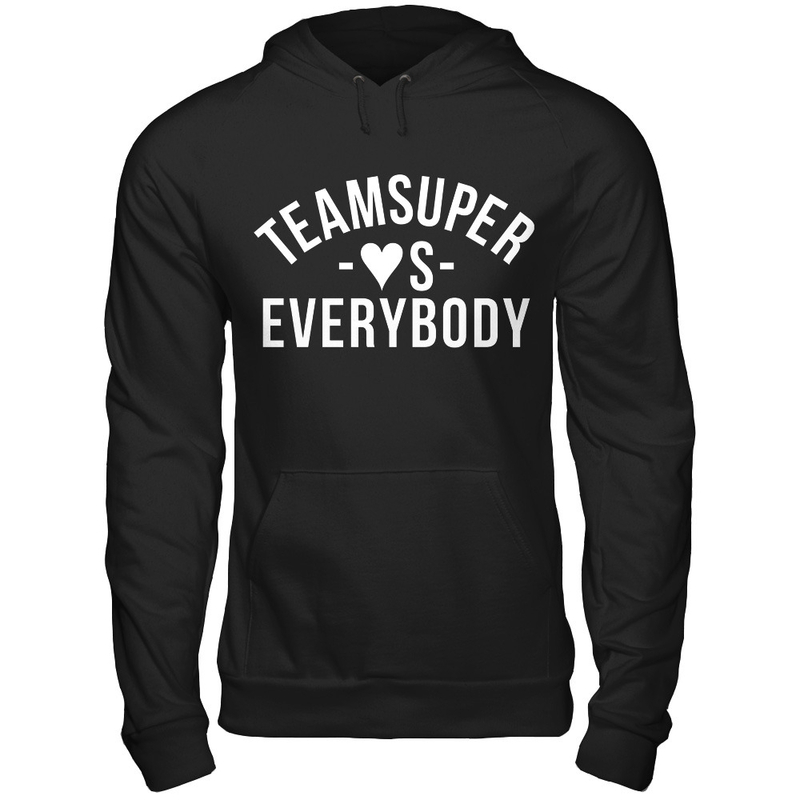 THERE'S A BUNCH OF STYLES!